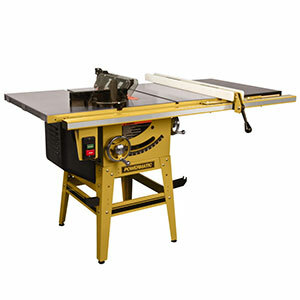 Leonard F. Smith was a smart and fine carpenter who made the wood talk and in 1921, he decided to sell planed lumber and for that purpose he manufactured his own planer which he started to sell. 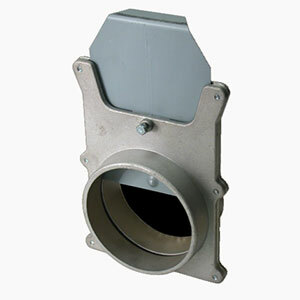 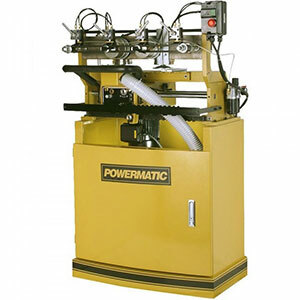 His engineering and design were appreciated and praised which encouraged him to establish his own manufacturing concern in 1928 which he named as Powermatic. 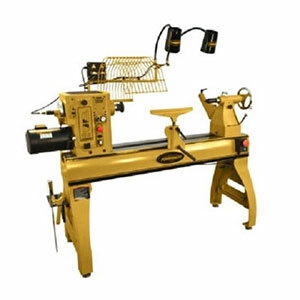 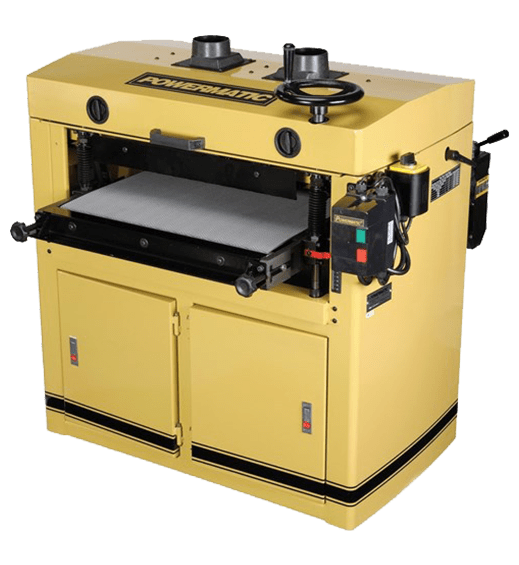 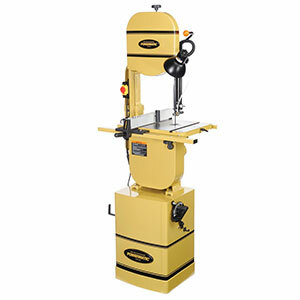 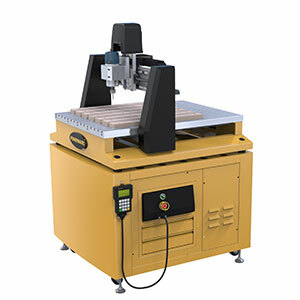 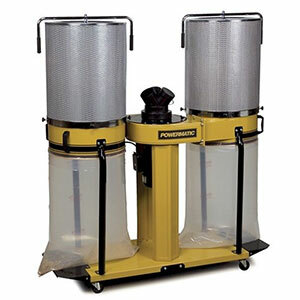 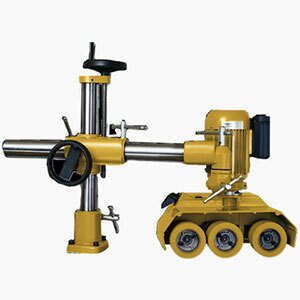 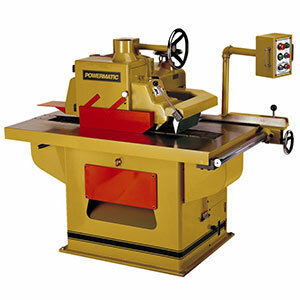 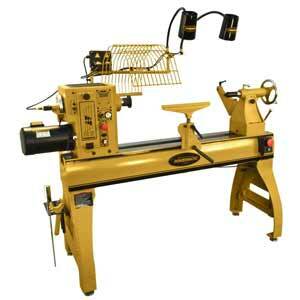 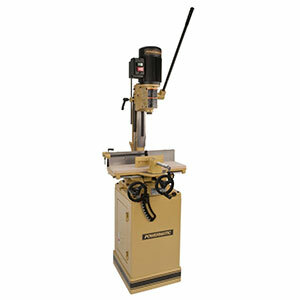 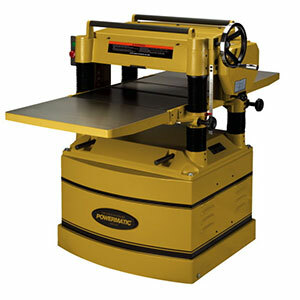 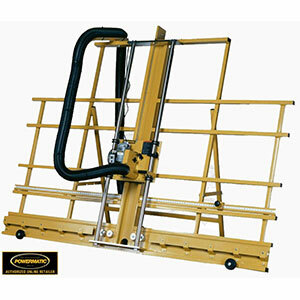 In 1999, WMH purchased Powermatic and invested in modern technological innovations that have given Powermatic an edge over other woodworking brands. 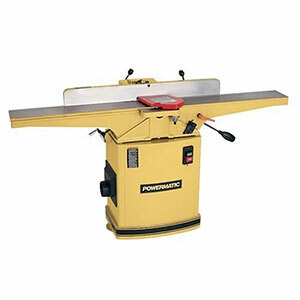 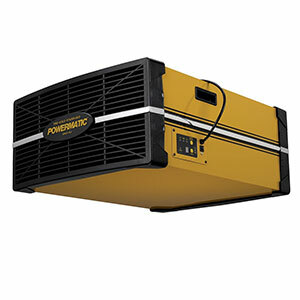 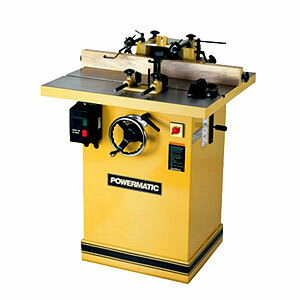 Powermatic enjoys customers’ trust and reliance that it has built up over the years with a great range of diversified woodworking tools and machinery that includes air cleaners, band saws, band saw blades, mobile base extensions, mortisers, wood lathe machines, stationary planers, table saws, jointers, edge sanders, dust collection systems and tons of other products and accessories. 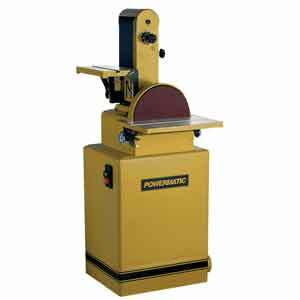 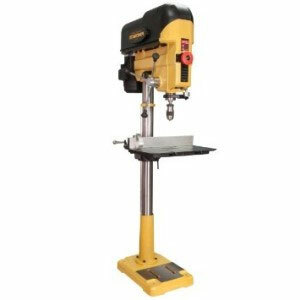 Carpenters and woodworkers who look for great quality in their tools that can last long, Powermatic is one of the brands to consider.